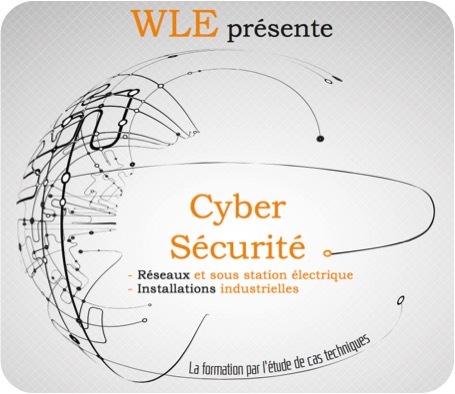 WLE is a technical training and consuling company in Energy and Water sector. 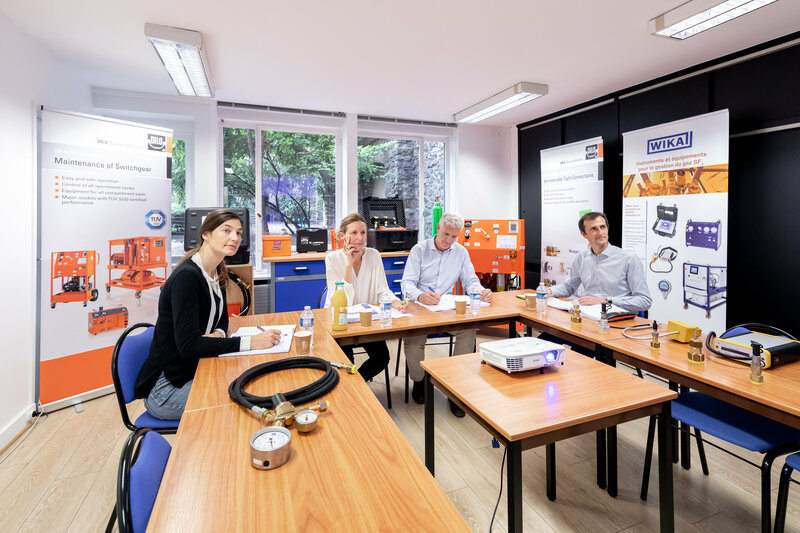 The scope of our operations covers Europe, Africa and Middle East where we work closely with our customers to train managers, engineers and technicians on the Energy business as well as on equipment in operation, in partnership with major manufacturers. 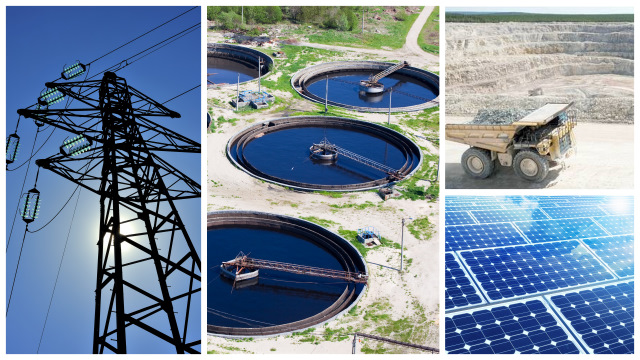 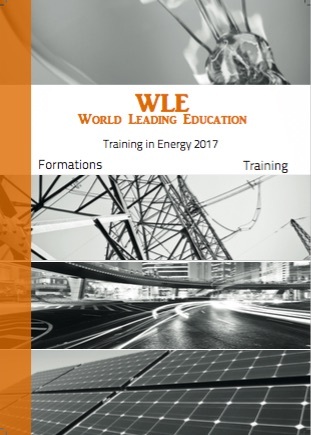 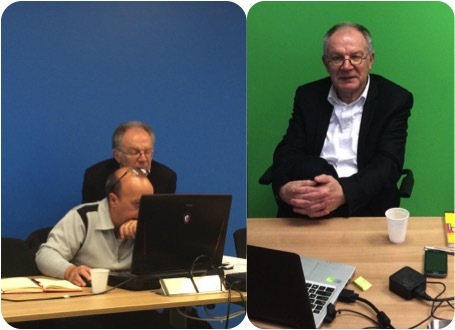 Based in Europe, Africa, Indonesia and Middle East, WLE offers to Industrial’s groups, Oil & Gas companies, Water & Electrical utilities and municipali2es, Mining companies and contractors a solution of outsourced technical training.